Our team cannot wait to support this years For The Love of Chocolate’s Rockabilly themed gala! 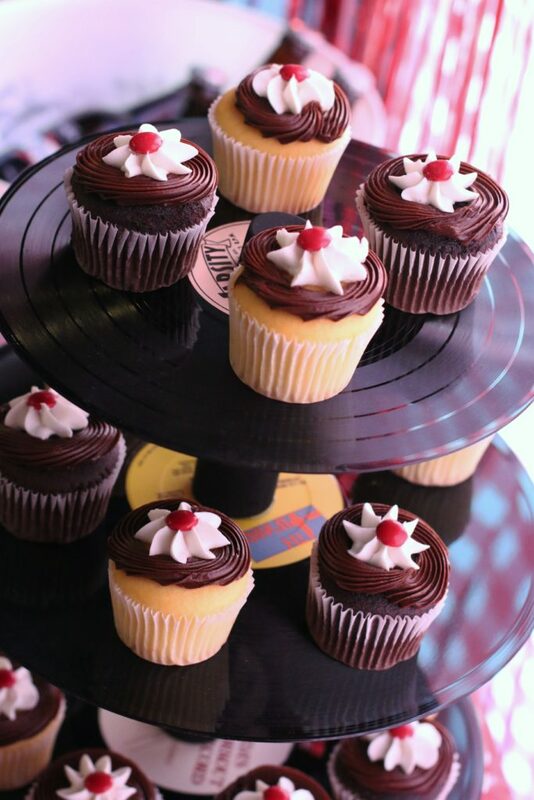 Want to bring the Rockabilly feel and energy to your next event? Incorporate this rebellious style into your celebration to create the ultimate 1950’s feel. Not sure where to start? Check out these must-have event elements from our team! Music: It’s hard to have a 1950’s inspired event without Rockabilly music. A fusion of country, swing, rock’n’roll, and bluegrass, this Americana influenced genre is truly unique. Popularized by artists such as Elvis Presley and Carl Perkins, the rhythms of these tunes will have your guests on the dance floor all night long. Check out local cover bands or rockabilly groups to create a truly authentic sound. Dress: Vintage, vintage, vintage! Guests can channel their inner rocker to recreate the rebellious style of the era, complete with leather jackets, pinup inspired hairstyles, bandanas, and blue jeans. Or, guests can deck out in bubblegum pink poodle skirts, polka dot dresses, and button up shirts. Decor: Tie your entire event together with decor true to the 1950’s. 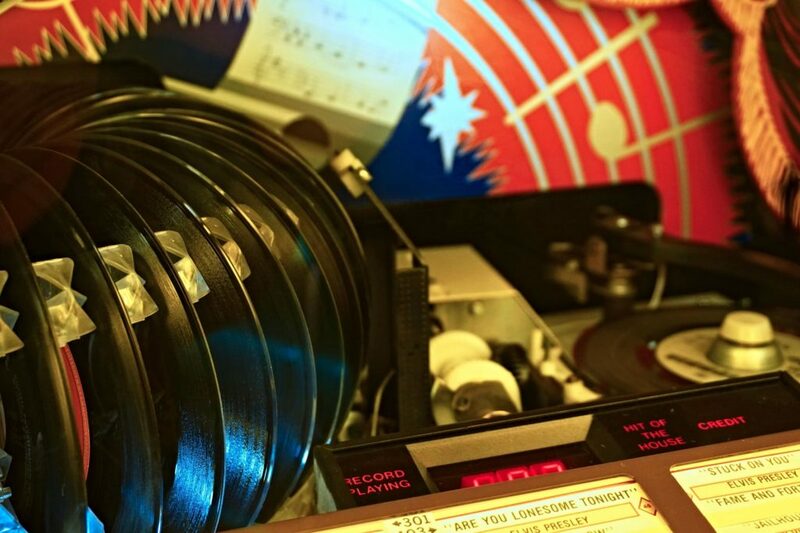 Think the movie Grease brought to life with records, jukeboxes, classic cars, and Coca Cola. Pinterest is a great resource for finding unique ways to incorporate these design elements into your venue. Not only should the venue be decked out in 1950’s inspired decor, but your guests should be too! Sailor Jerry had a strong influence on the rise of tattoos during this time and his iconic look has now become a staple of the Rockabilly style. Give guests the opportunity to get “inked” by hiring a temporary tattoo artist to create traditional style designs.